Find a vacation home to rent in Borgo Pace from our list of vacation rental properties. Campaya has over 7 vacation homes available in Borgo Pace, which give you the possibility to locate a unique accommodation in Borgo Pace which completes your check-list in search for the perfect self catering vacation apartments in Borgo Pace or vacation villas in Borgo Pace. 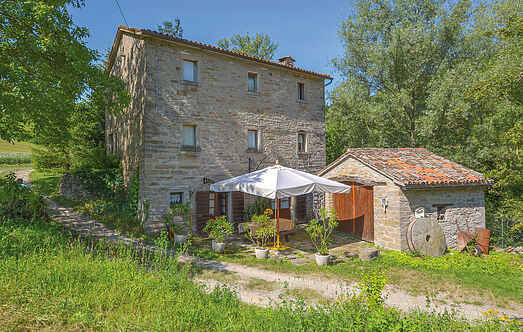 This former mill is now a holiday home, ideal for guests who seek closeness to nature. The house has three floors. Accogliente appartamento nel PT con terrazza coperta e accesso al fiume Auro. Lettino bèbé a richiesta. Lavatrice in comune a pagamento. Barbecue in comune. 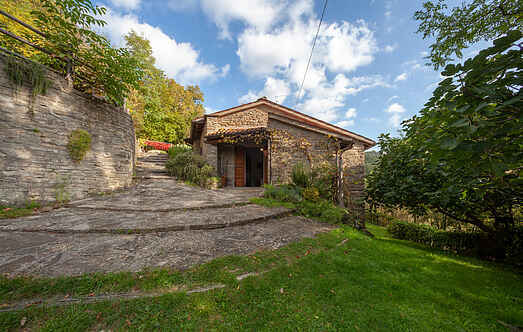 Just 4 km from Borgo Pace: Rustic apartment with a shaded terrace in a romantic hilly location. Eat-in kitchen with fireplace, living room overlooking the valley.